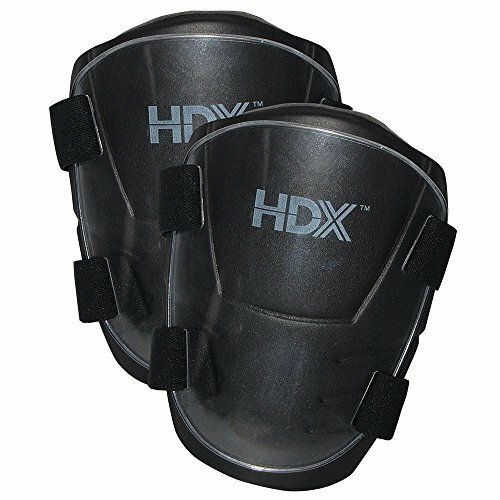 This HDX 2-in-1 Knee Pad is an economical and comfortable knee pad. The removable hard cap lets you work on surfaces such as carpeting or wood. When the hard cap is removed you can use the soft foam cap on hard surfaces and not worry about scratching or marring. The adjustable straps let you give yourself the most comfortable fit.